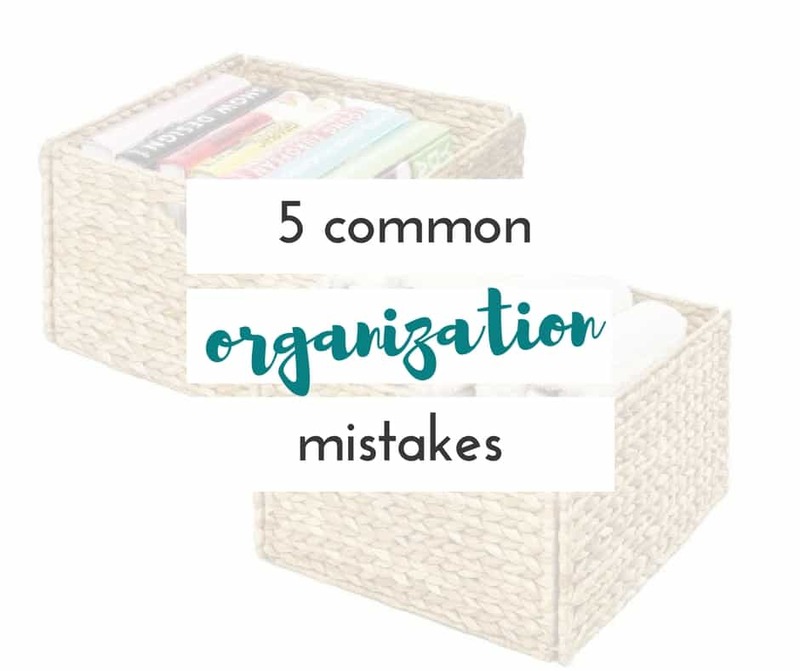 Baskets are the first thing I look for when I am trying to get organized. 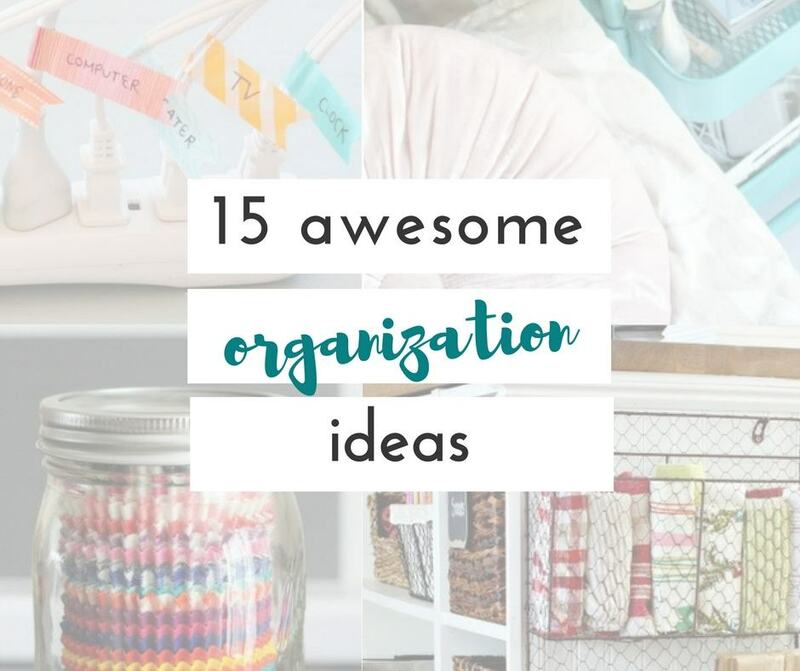 I mentioned before in my crazy awesome organization ideas post, that I am not an organizational goddess. That said, I am always on a mission to be more organized. Knowing how to organize with baskets is crucial to my survival. Haha! 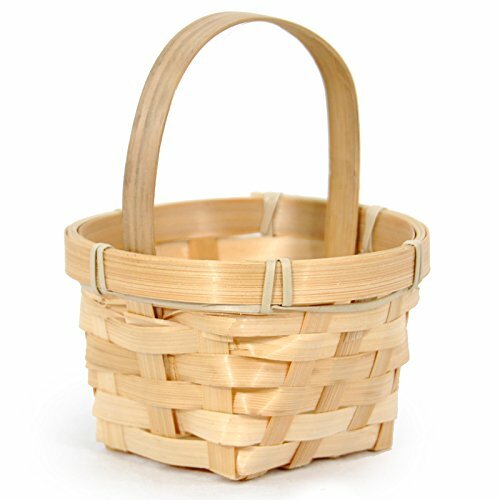 I love baskets, and I love that most of them hide the junk inside. I don’t like being able to see papers, and other random things, even if they are organized. It looks messy to me. I have enough mess in my house, trust me- I don’t need to add anymore. 1. 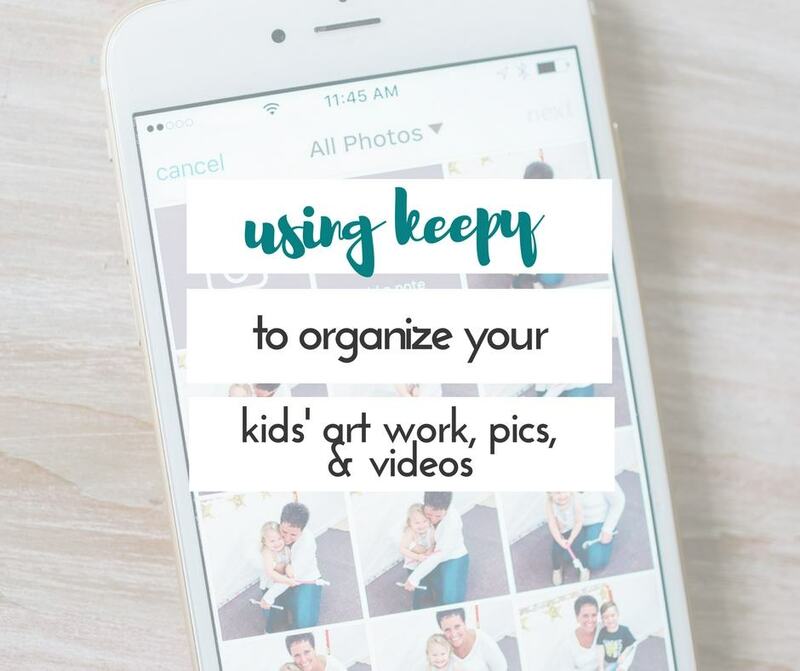 Hang tags on them to personalize them, and use them to hold random items you find around the house that belong to your kids (and need to be put away). 2. 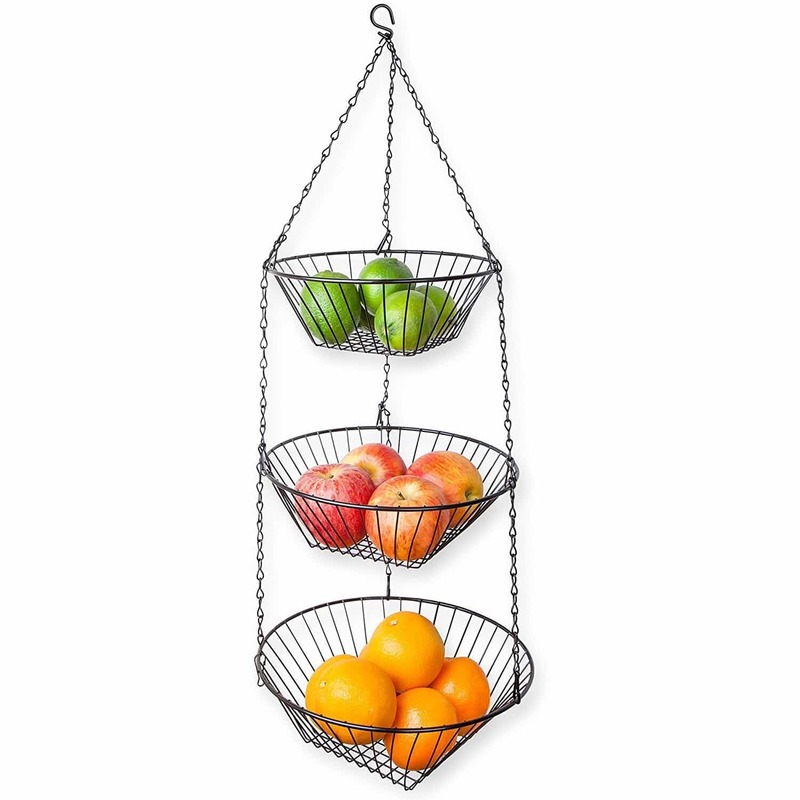 Hang them in your kitchen to hold fruit. 3. 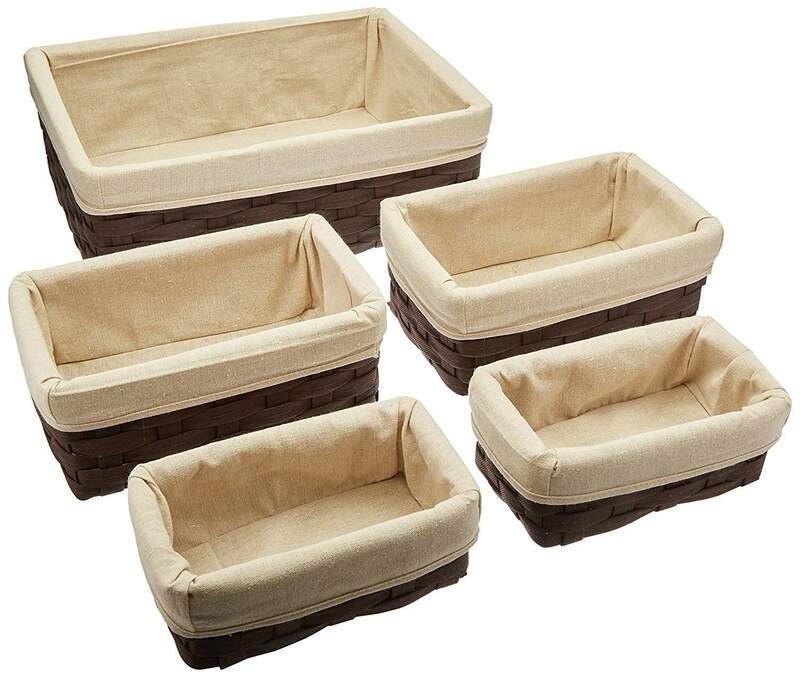 Use them in your bathroom to hold cosmetics, hand towels, extra towels, extra toilet paper, or pretty much anything else. Our bathroom has very little storage. Adding baskets has helped! 4. 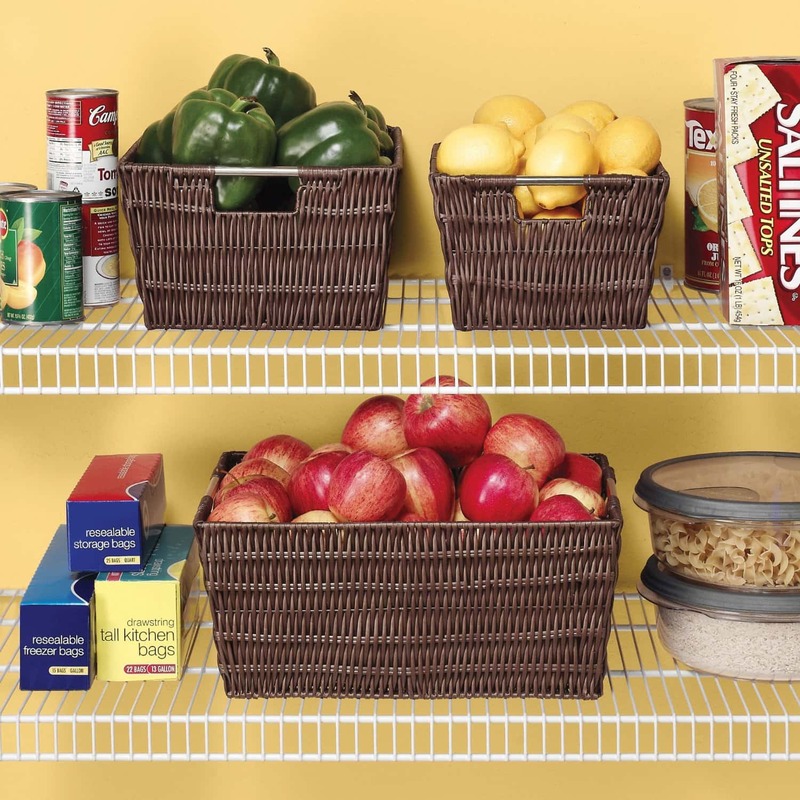 Use them in your pantry to organize snacks instead of leaving snacks in the boxes they came in. This one trick has helped me in a couple of ways. I always know when we are running low on snacks, and need to replenish. And since the kids never throw away the empty boxes, I’m not constantly annoyed when I notice yet another empty box! 5. 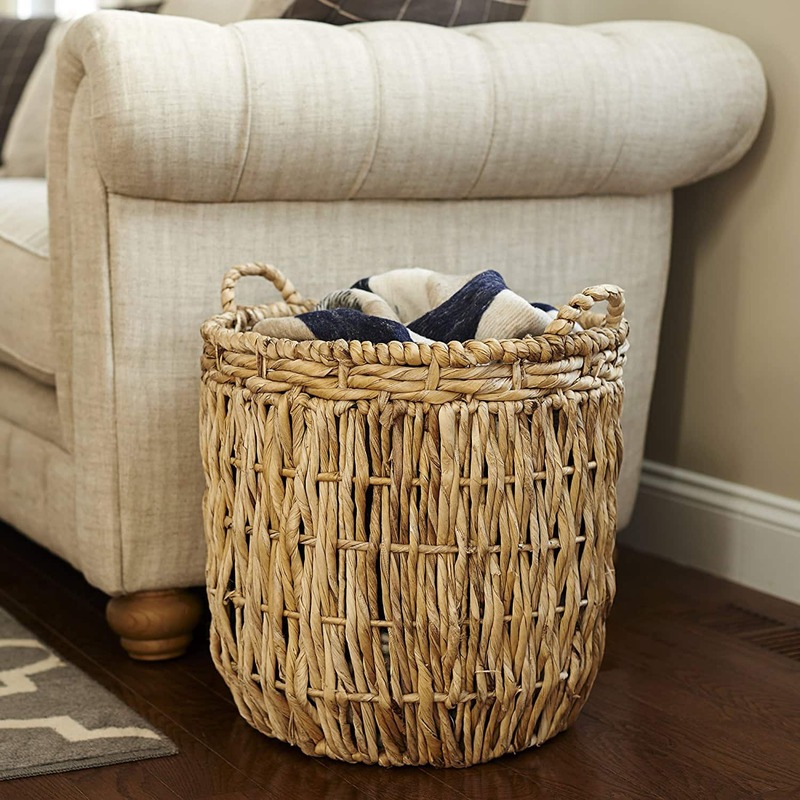 Keep a large basket in your living room to hold throw blankets and extra throw pillows. 8. 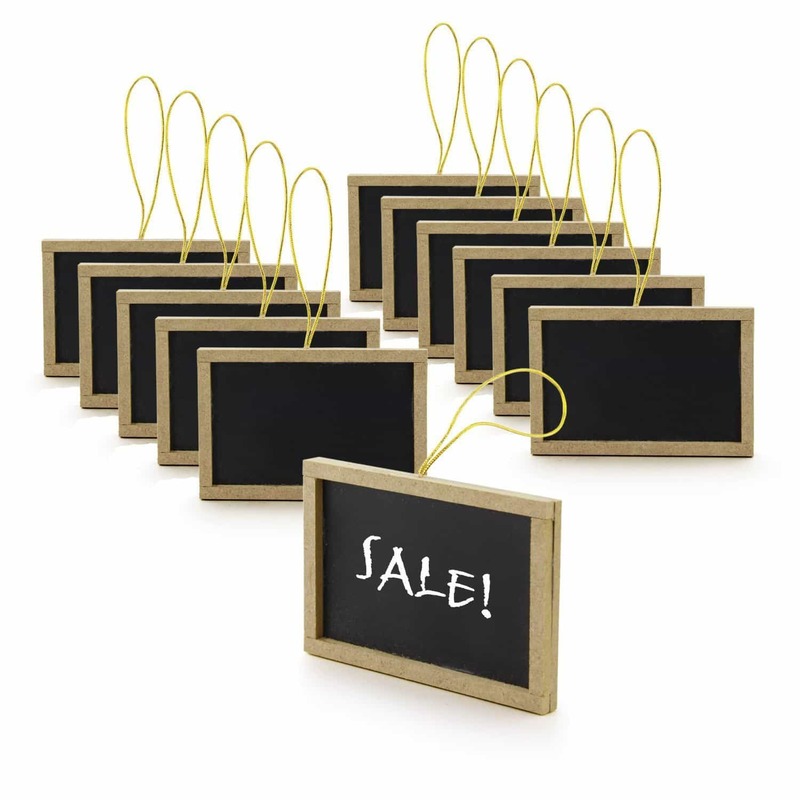 Turn them on their sides, and hang them on the wall to make shelves. 9. 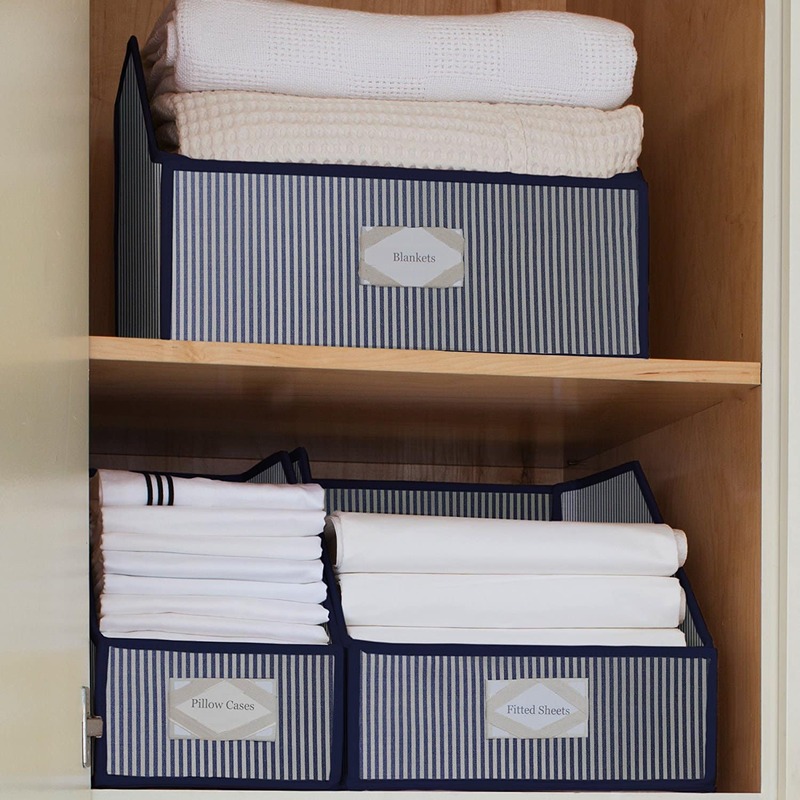 Organize your linen closet with baskets. 10. 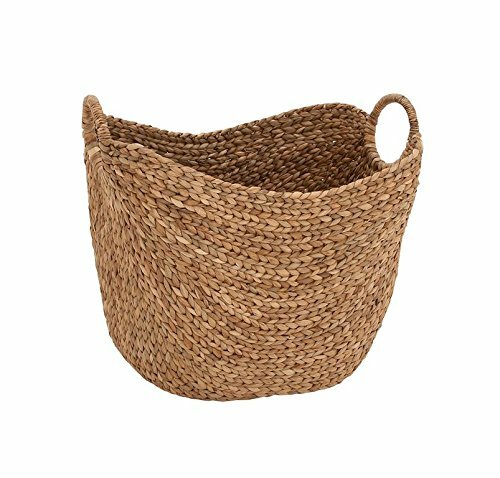 Hang small baskets with handles on them, on your coat rack to hold keys, and other items you need when you are walking out the door, instead of just laying that stuff on the kitchen counter or front door table. <<< My BIGGEST pet peeve, and always an issue in our house! 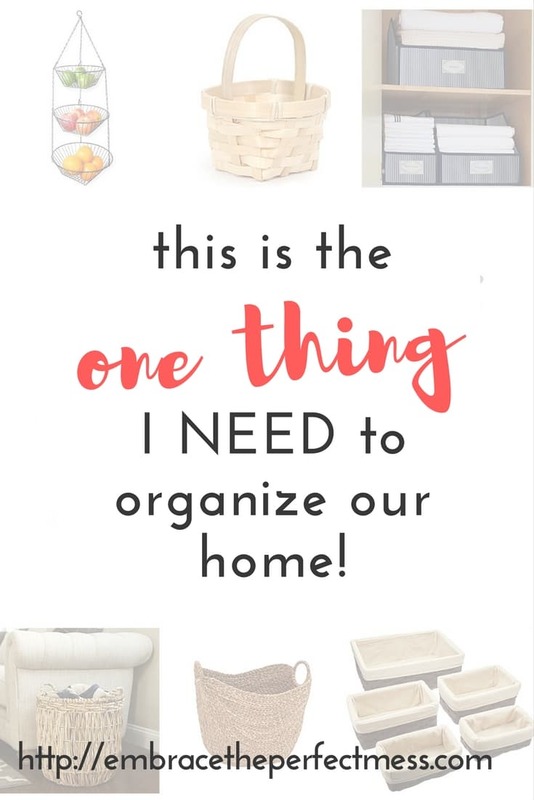 Your turn– what’s your best tip for organizing your home? Your linen closet looks great! 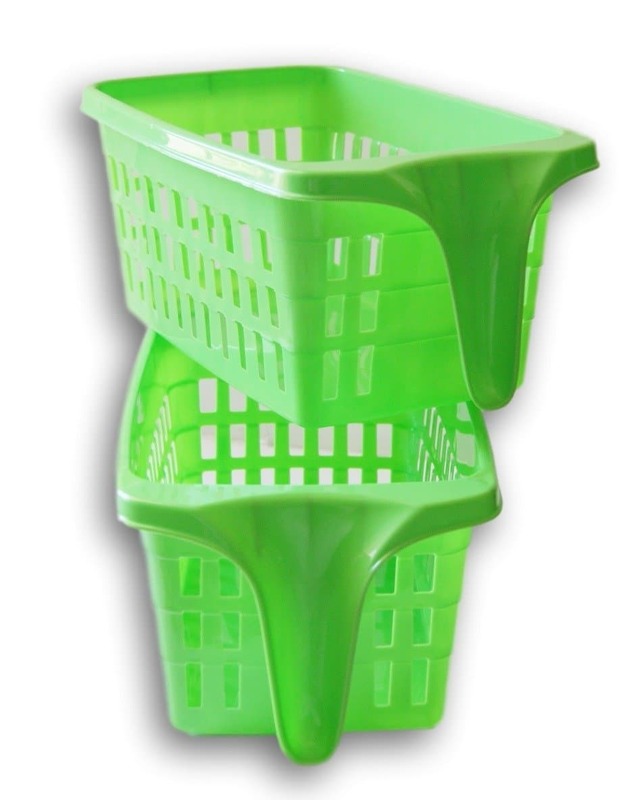 My only fear in using baskets is that they allow me to keep more things that I might not need. 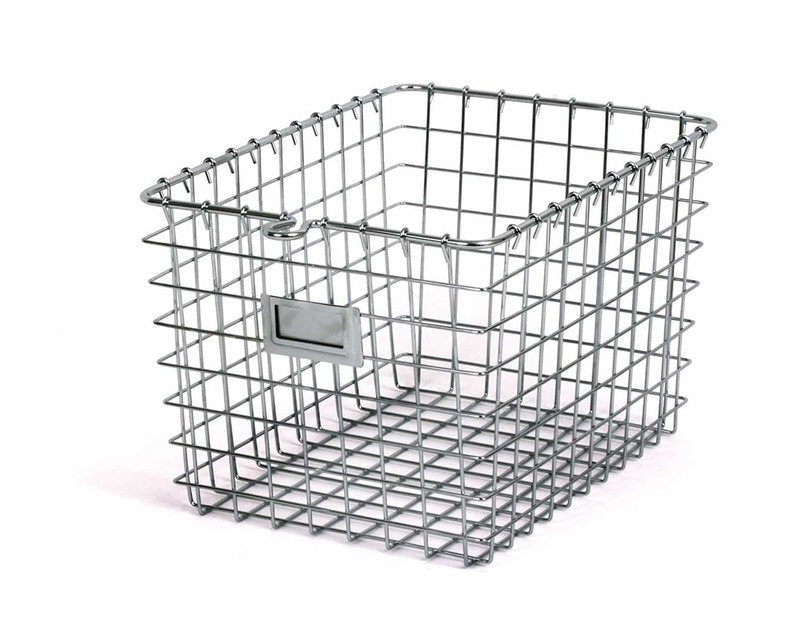 When I feel that I have to buy more baskets, I’ve learned that I have to first make sure that it’s not just a sign that I need to get rid of “stuff”.